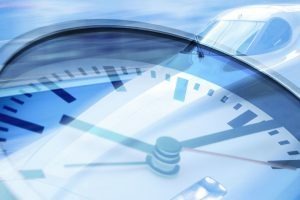 There have been as many books and articles written about time management as almost any other subject in the personal and professional development field. Time management is not a time management issue. Almost everyone knows that you should complete your most urgent, important, critical task every day. Almost everyone knows that planning your day makes more sense than letting others do your planning for you. Everyone knows, but very few do … Why? In our rapidly changing, time-conscious world, we are forced to get more done … with fewer people … in less time. The quantity of time will not change. There are always 60 seconds in a minute, 60 minutes in an hour, and 24 hours in a day. Therefore, what needs to change is our perception of time, and how we manage our time, both professionally and personally.